Is Your Vehicle Ready For The Unexpected? Don't ever be caught off guard! Use these tips from top Arizona used car dealers on how to stay prepared for any roadside emergency that may be thrown your way. No matter the time of year, wherever you are, you want to feel confident while driving your car. 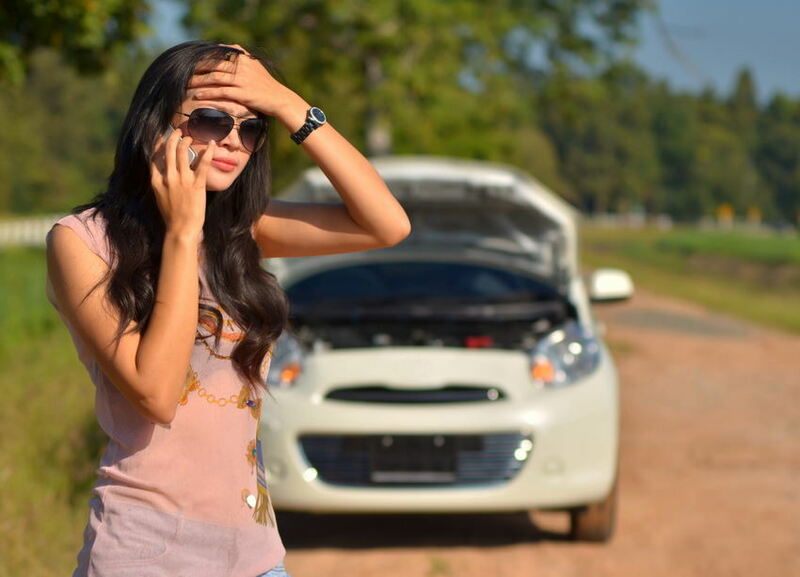 There are a number of scenarios that could play out at any given time, including the dreaded hitting a nail on the highway that deflates one of your tires, perhaps your vehicle begins to overheat, or maybe your car runs out of gas. Whether the problem you encounter is a quick fix or the unfortunate case of waiting it out, every driver should prepare themselves for any unexpected problems they may face. Here are a few things that every driver should have in their car, particularly if they are traveling long distances, on long country roads, and interstates between major towns and cities. Many insurance policies today provide holders with emergency roadside assistance, but it will not be much use if you can’t call them. Keep a phone charger in your vehicle just in case you need that extra bit of juice to call roadside assistance or a friend or relative. All this is assuming that you have cell phone coverage, right?! Flat tires are one of the most common roadside emergencies. Prepare yourself from a major headache by learning to change a tire and by keeping the essentials in your trunk. What does this include? A spare tire, a jack, and a lug wrench. Make sure that the jack is in proper working condition and that you know how to use it properly, and also ensure that the spare wheel is properly inflated. This can be done whenever you’re having your driving tires rotated. Whether you’re traveling a long distance or not, this is another must have. Car batteries get weaker over the years and get to a point where they can’t hold a charge anymore. Don’t get stuck in a store parking lot or late night at a rest stop. Jumper cables allow you to get your car started and get back on the road until you can get the battery tested. Packing a flashlight with extra batteries is useful in case you get stranded at night or if you need to look deep into your engine bay to find and remedy a problem. If you’re going on a long drive, it’s smart to have some snacks, water, an extra change of clothes or a poncho (in case Mother Nature decides to add some rain to your misfortune), and a blanket just in case you’re stuck waiting for roadside assistance for several hours. This DIY emergency roadside kit is enough for a temporary fix until you get back on the road, or to survive a nervous wait for emergency roadside assistance. Before you head out on your next road trip, make sure to get together whatever you think you’ll need should you be forced to pull over on the side of the road. If you think your car may be trouble in the near future, stop by your trusted Arizona used car dealers, Auto Action, for a reliable car to get you where you need to go.